Is it a Shoo Fly or Churn Dash? You decide! 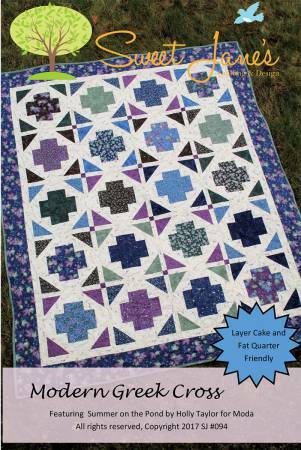 This pattern uses just one layer cake for the Baby or Lap Sizes, plus additional fabric for the border. Written for four sizes, you can be sure to make several for your friends and family!